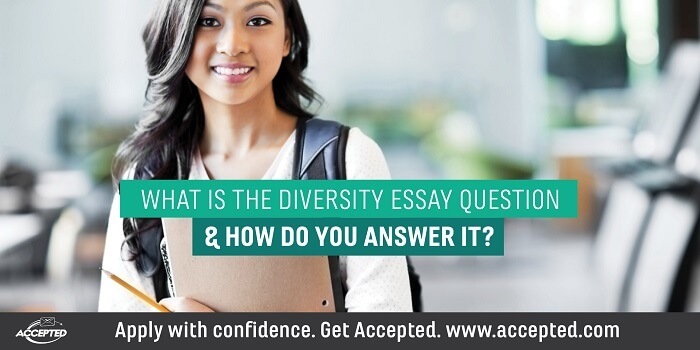 What Is the Diversity Essay Question & How Do You Answer It? Retaking the GMAT With a Score of 700+: Should You Consider It? NYU Stern’s application this year, as opposed to last, reflects evolution more than revolution. Last year Stern made significant changes to its application and added two focused MBA programs to its MBA portfolio. This year the changes are less significant. Let’s explore them: 1. Added back its November deadline, which is Stern’s Round 2 deadline….